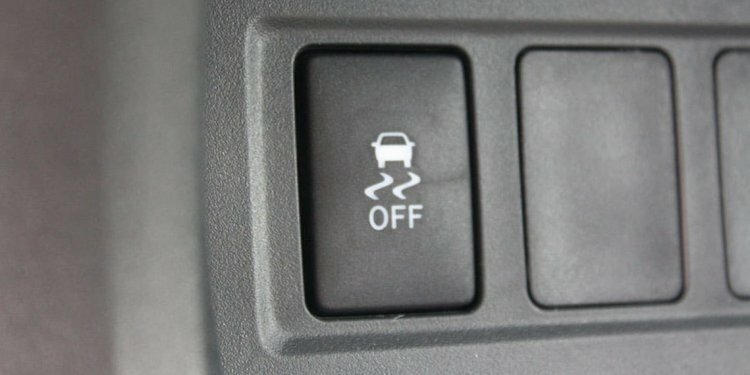 The traction control system (TCS) is a further development of the ABS technology and was first launched onto the market by Bosch in 1986 – at first for commercial vehicles and in 1987 for passenger cars. TCS from Bosch prevents wheel spin when starting off or accelerating, particularly on a slippery or wet road surface. While the antilock braking system prevents the wheels from locking during braking by reducing the braking pressures, TCS ensures that the wheels do not spin when driving off or accelerating. To do this, the drive torque at each driven wheel is reduced correspondingly. TCS improves the traction of the vehicle and increases vehicle safety by avoiding unstable driving situations within the limits of physics. If one of the driven wheels tends to spin, TCS is activated. The Traction Control System reduces the drive torque supplied by the engine and, if necessary, brakes individual wheels in order to regulate the slip of the driven wheels as quickly as possible to the optimum level.